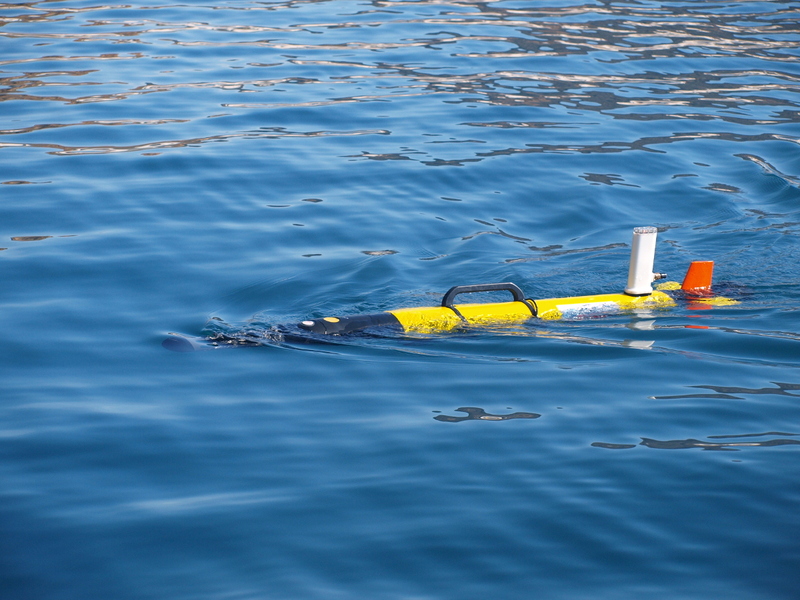 The LAUV is an Autonomous Underwater Vehicle targeted at innovative standalone or networked operations for cost-effective oceanographic, hydrographic and security and surveillance surveys. 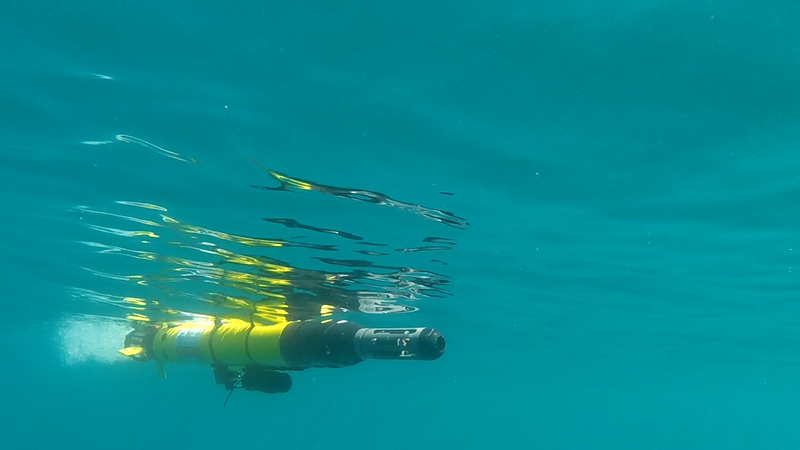 The IVER2 AUV is a small man-portable AUV manufactured by Ocean Server Technology, Inc. With a proven track record over thousands of missions, it is ideal for imaging and environmental surveys, including research, development, and OEM based applications. 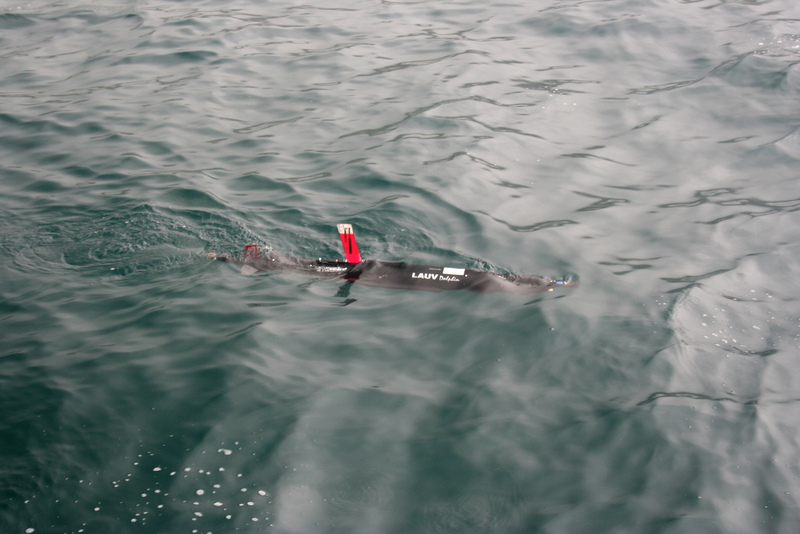 The IVER2 design alows to integrate new sensors and capabilities. 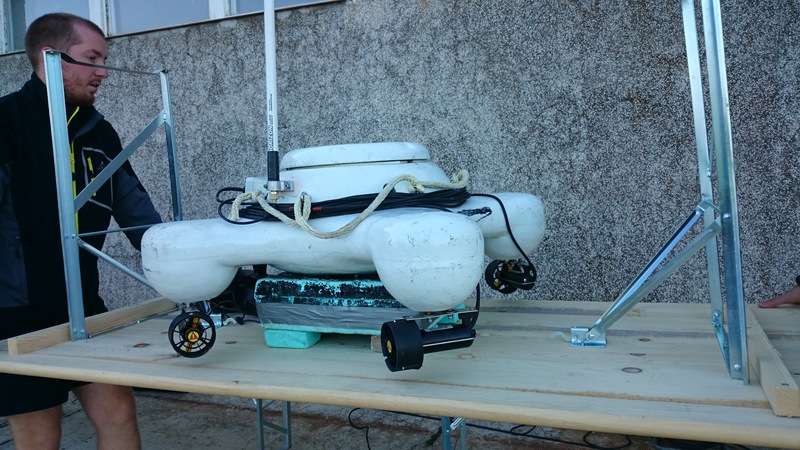 The X8 is a low-cost COTS (Components Off-The-Shelf) vehicle, modified at the LSTS, which alows for quickly deployable surveilance missions. 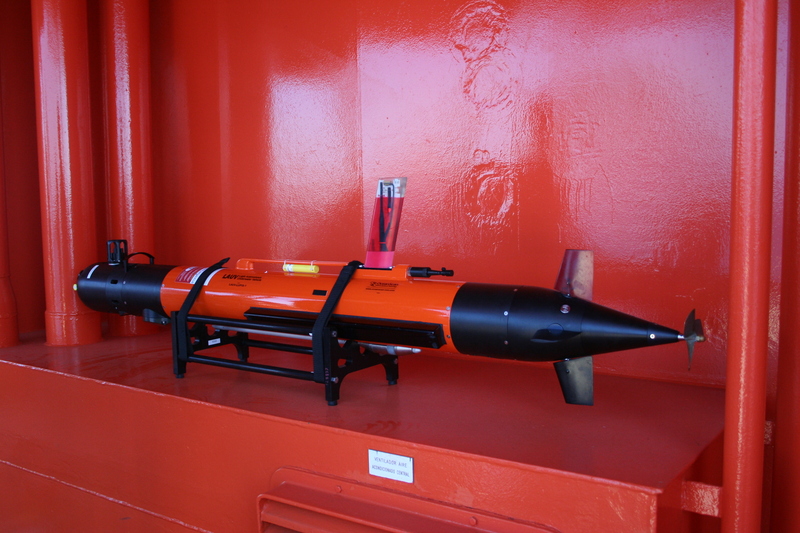 It’s a hand launchable vehicle perfected for low altitude reconnaissance scenarios with live video feed. 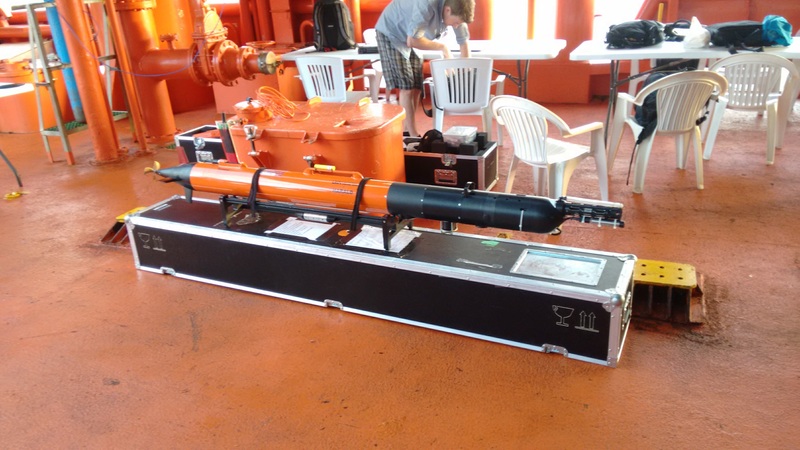 Built and developed at UNIZG-FER for tracking of underwater objects communication router between the surface and the underwater navigation aid for the underwater. 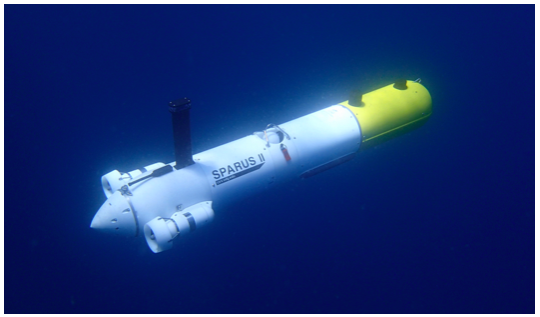 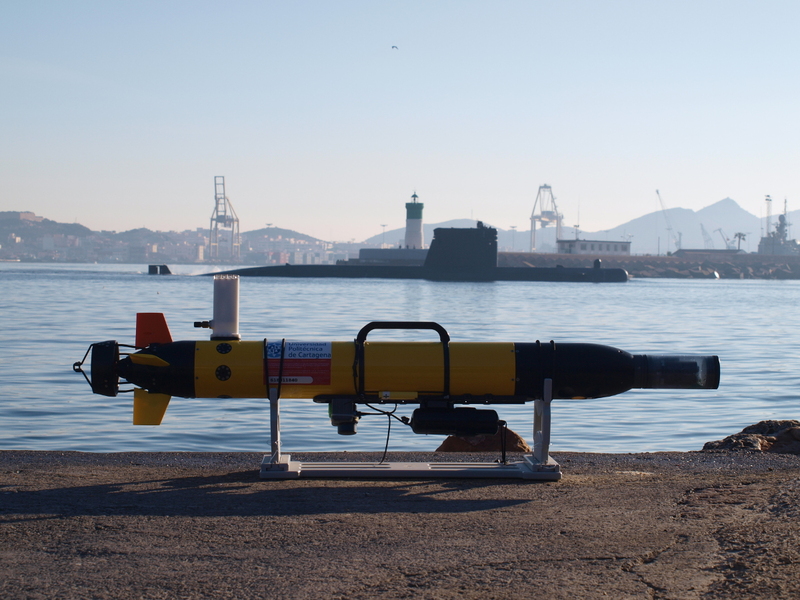 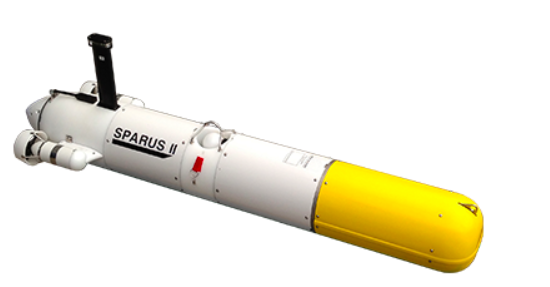 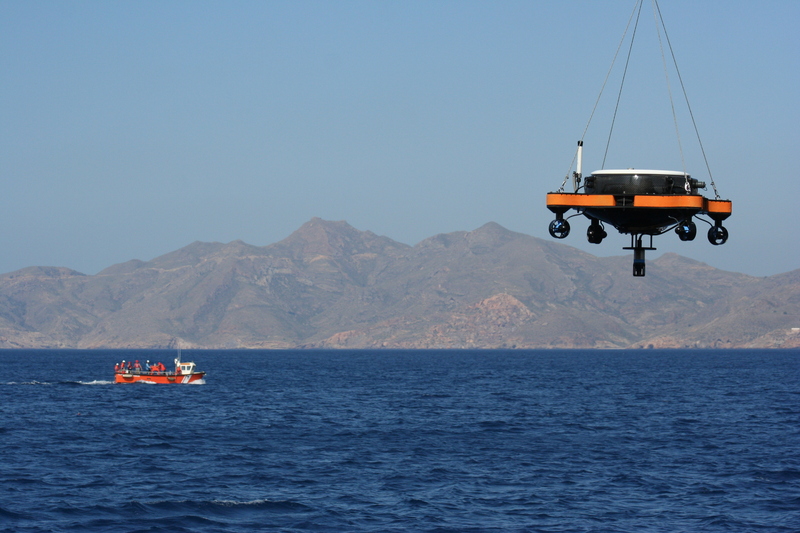 Sparus II AUV is a multipurpose lightweight hovering vehicle with mission-specific payload area manufactured by IQUA (a spin-off company from the University of Girona). 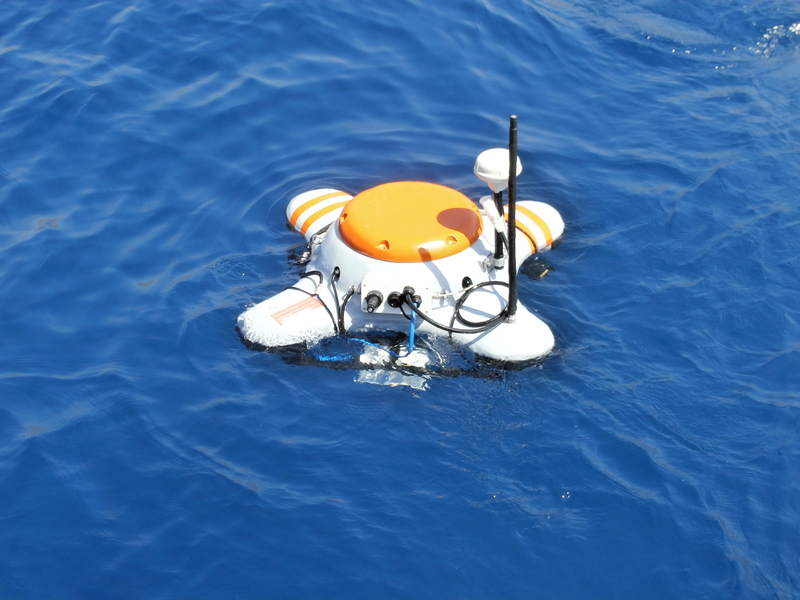 The payload area can be customized by the end-user and with an open software architecture, based on ROS, for mission programming. 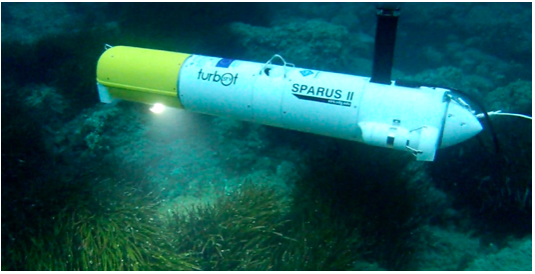 There will be two Sparus II vehicles participating in the project, one from the University of Girona and another owned by the University of the Balearic Islands that will be referred to as Sparus-II and Turbot, respectively. 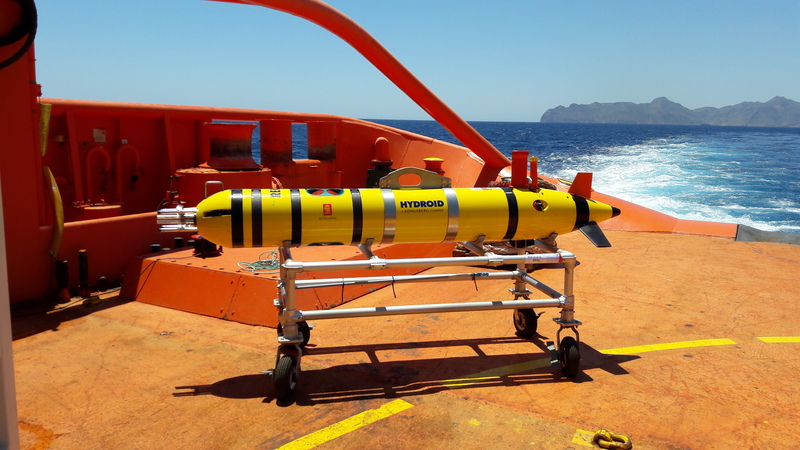 Although the vehicles have some differences regarding their payload sensors, control surfaces, and computers on board, according to the operation and functionality required by the project, these vehicles can be described as a single type. 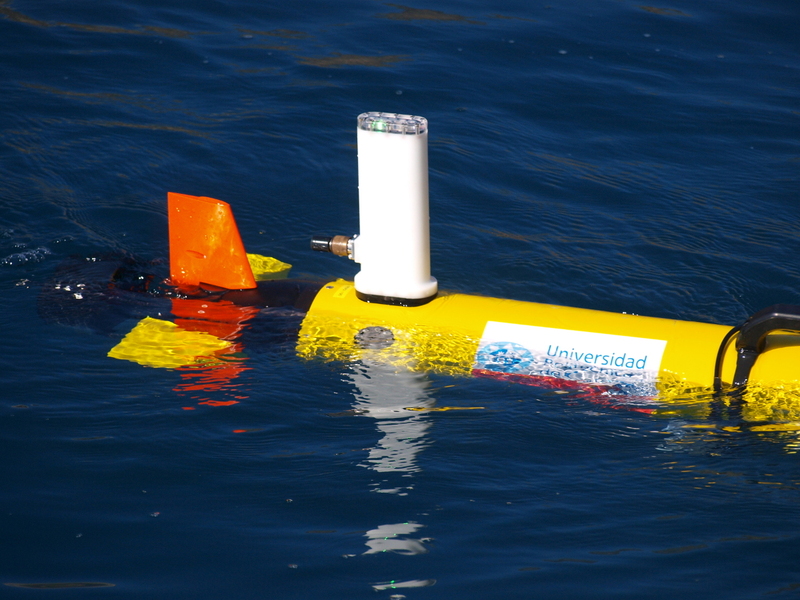 AUVs travel independently through sea water along pre-programmed pathways while measuring horizontal variations in water properties. 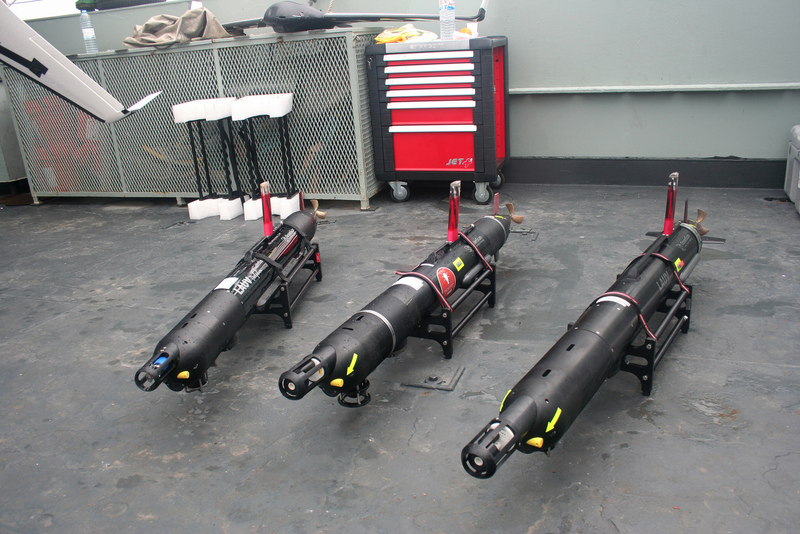 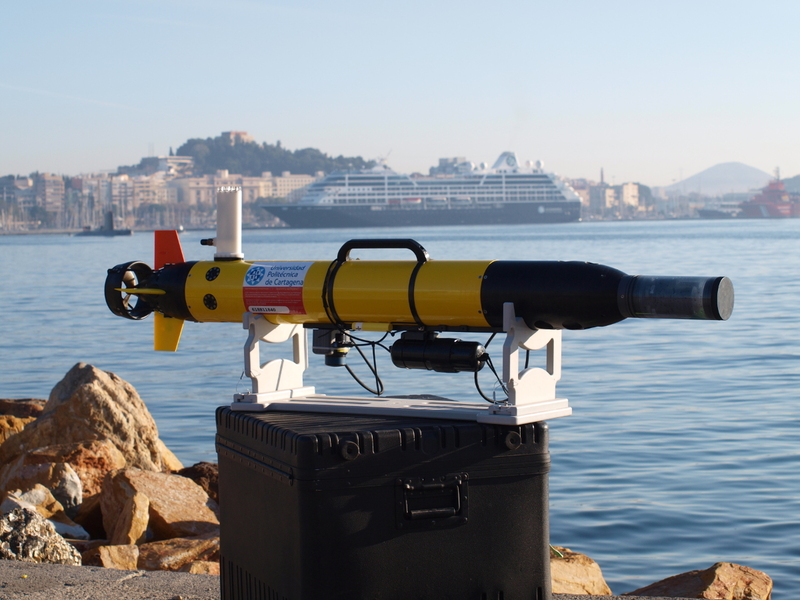 In 2009 we purchased our first REMUS AUV. 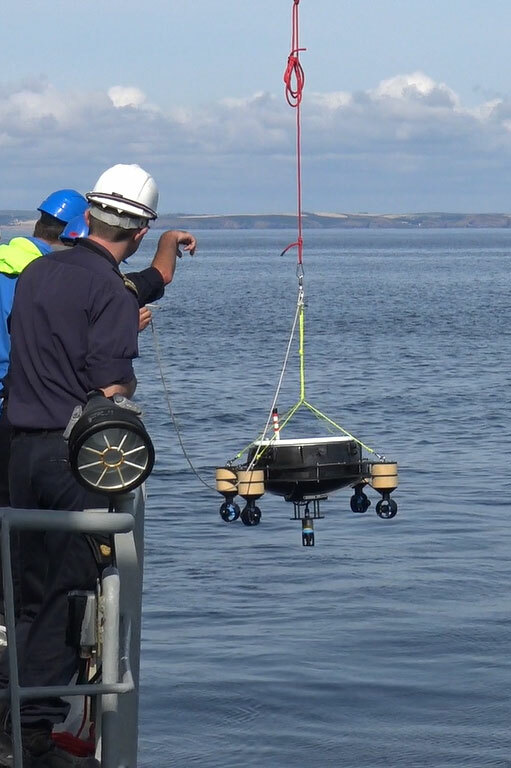 Rebus is a positively buoyant, 2m long, propeller-driven vehicle used for short-duration (max 10 hours), intensive surveys of the ocean down to 600m over distances of around 70km. 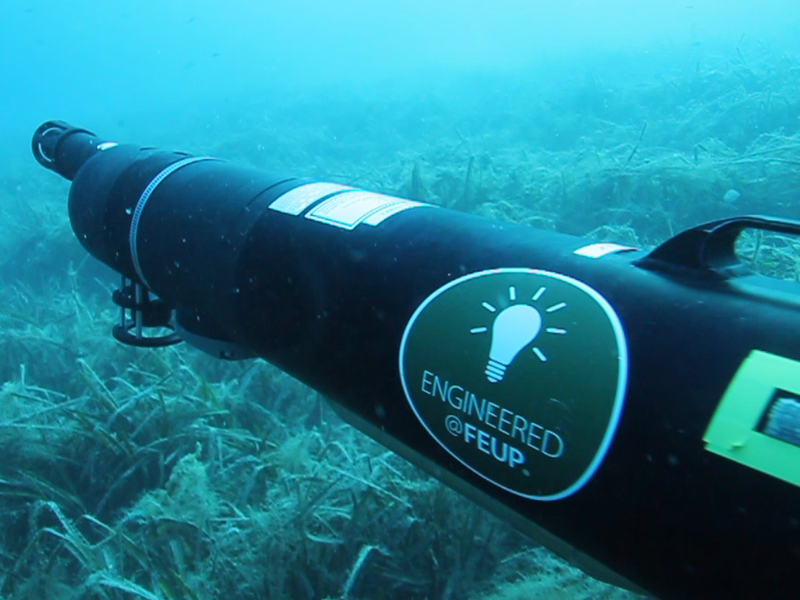 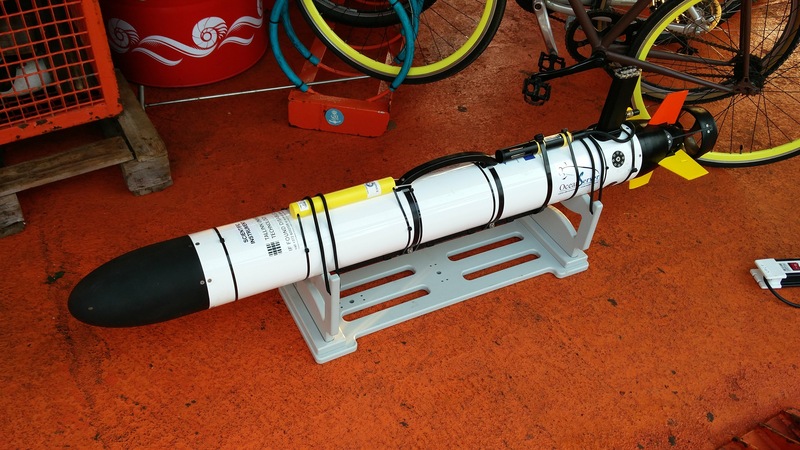 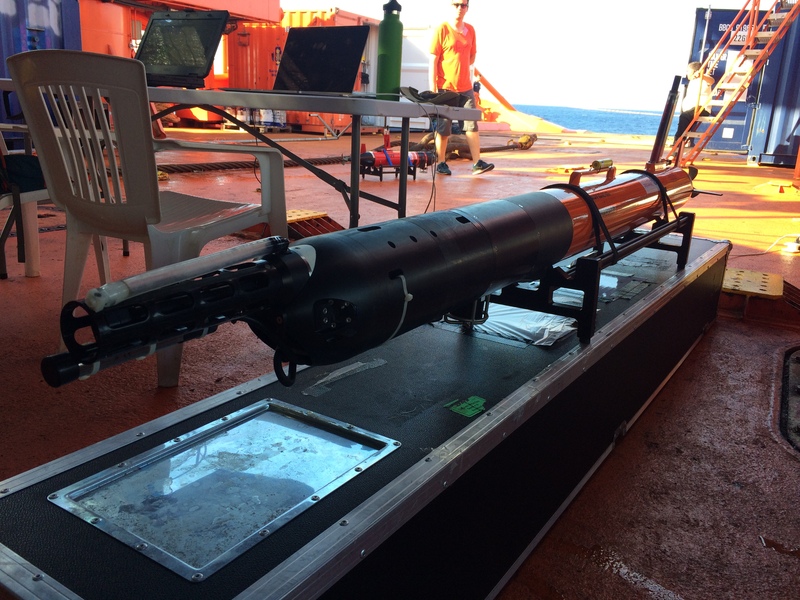 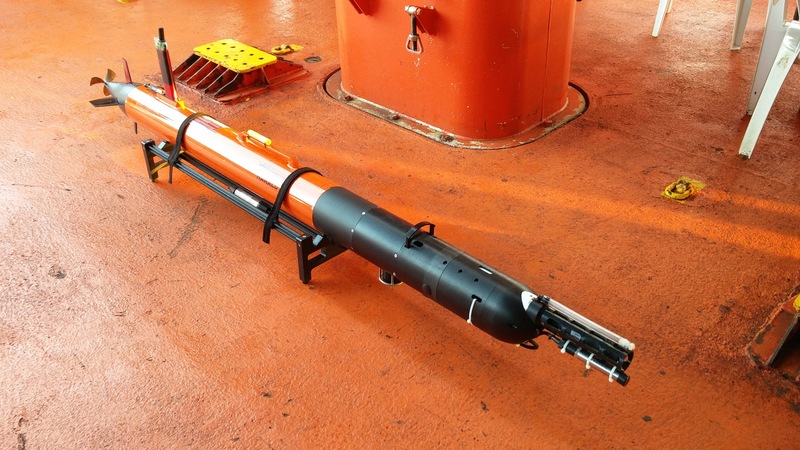 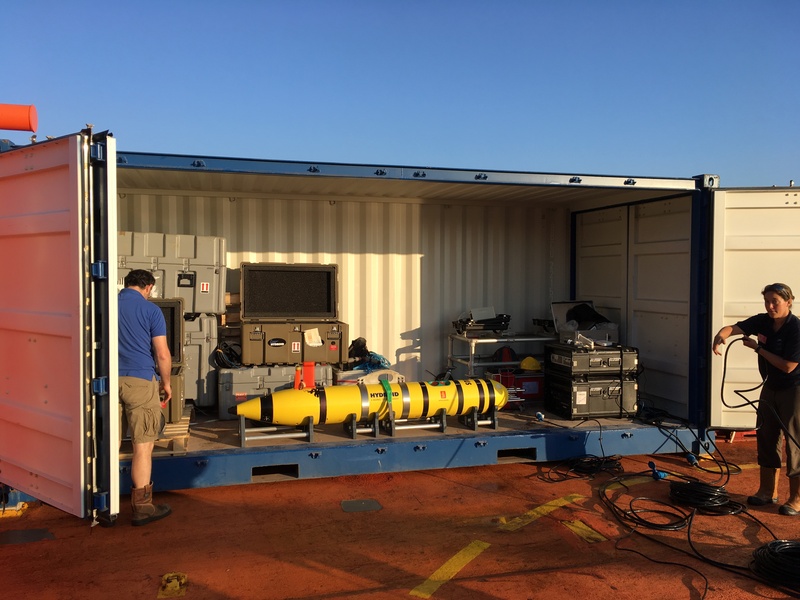 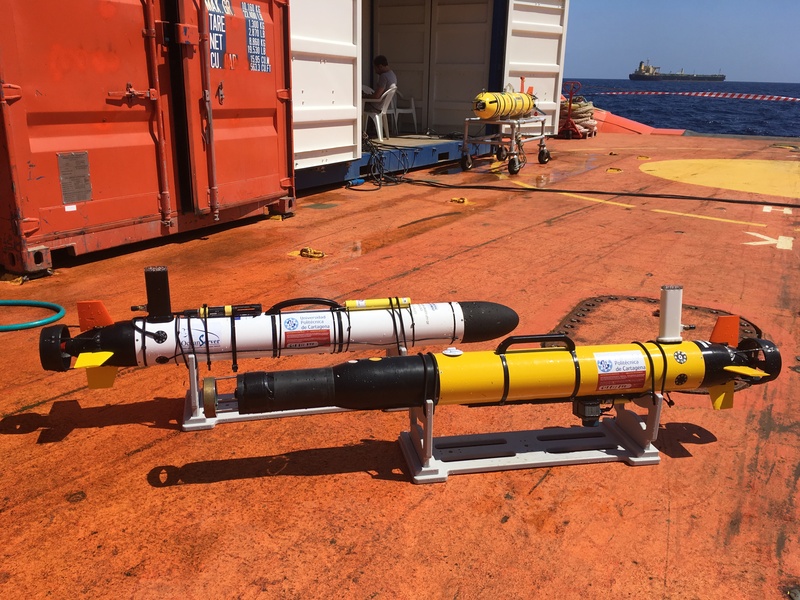 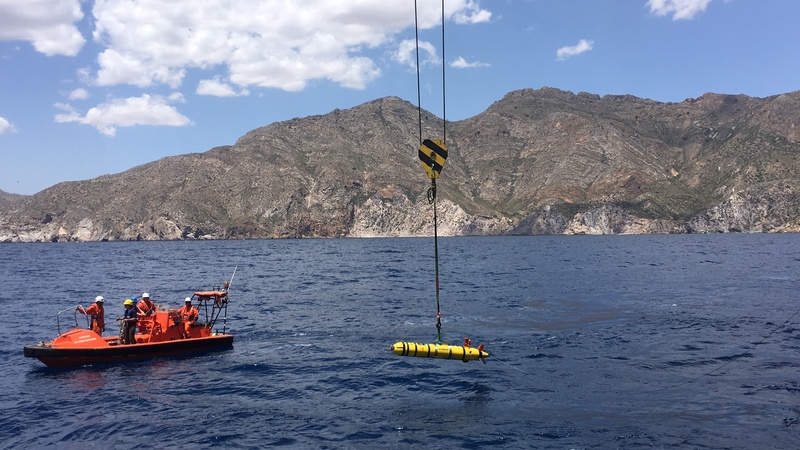 The REMUS AUV is designed to measure the amount of small-scale turbulent mixing in the ocean as well as temperature, salinity, water velocity and chlorophyll fluorescence. 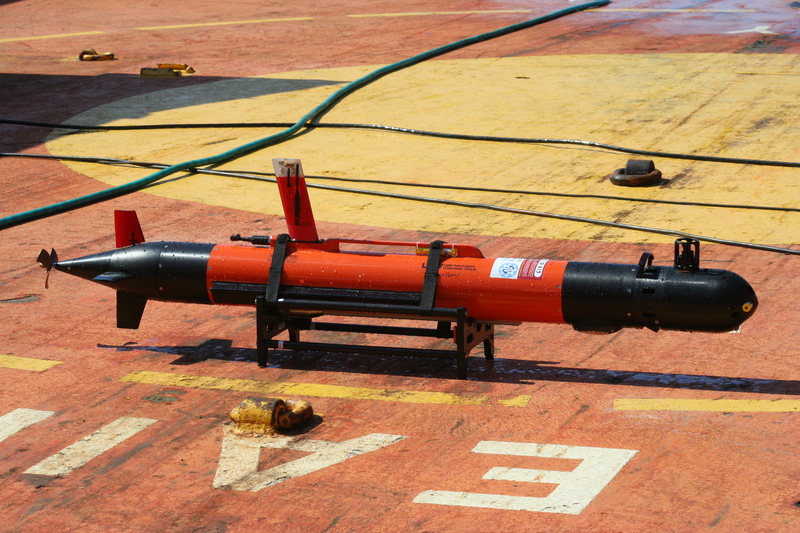 Rebus has been on missions around Scotland and the Arctic. 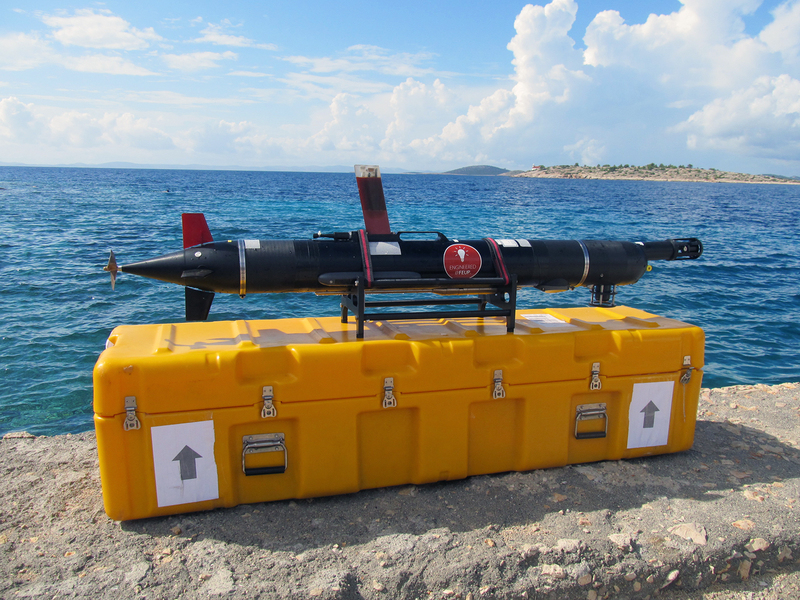 2016 CALL FOR PROPOSAL PREVENTION AND PREPAREDNESS.